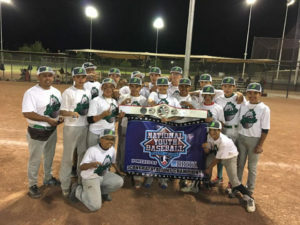 For the first time in NYBC history, New Mexico hosted a qualifier with 53 teams vying for six berths to the summer championship in New York. 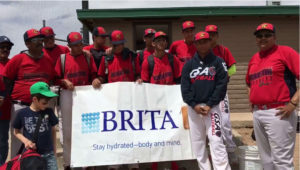 The Baseball Legends organized a first class event with teams from several states and even Mexico. 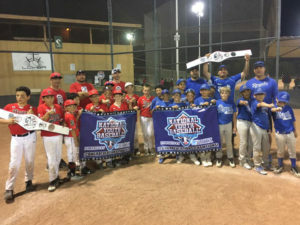 The LBC Broncos came away from the weekend with two championships in 12U and 13U. Both teams went undefeated and put on impressive displays with a combined 77 runs scored and only three allowed in pool play. 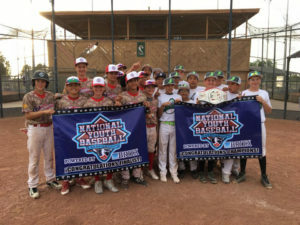 The 12U Broncos defeated another Texas powerhouse, Sandcrabs Baseball, in the championship game, while the 13U Broncos took down WTX Hitting Factory. 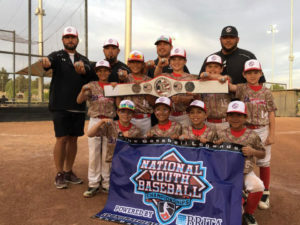 The Sandcrabs organization wasn’t denied in the 9U division punching its ticket to New York. 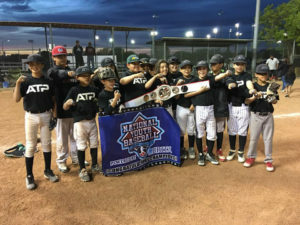 Mexico’s Academia Gonzalez won the 14U division, ATP Elite claimed 11U, and the Tucson Royals took home the 10U crown. Nearly every champion will be making the trip to New York to compete for their respective age division’s title. 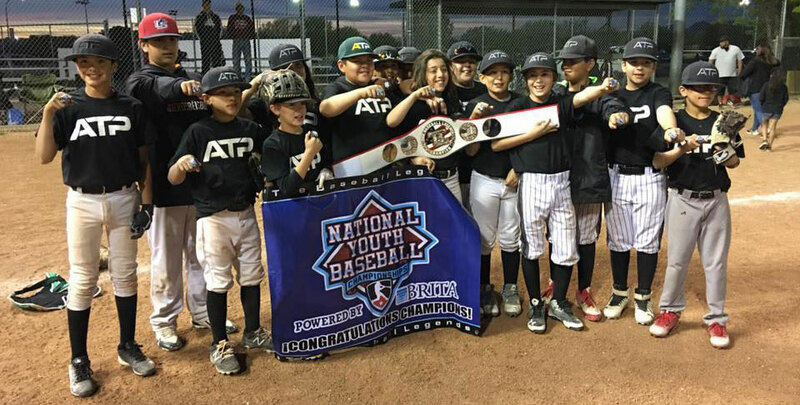 After hosting a popular event with teams following up their berth to play in New York, New Mexico’s first taste of the NYBC was a major success.